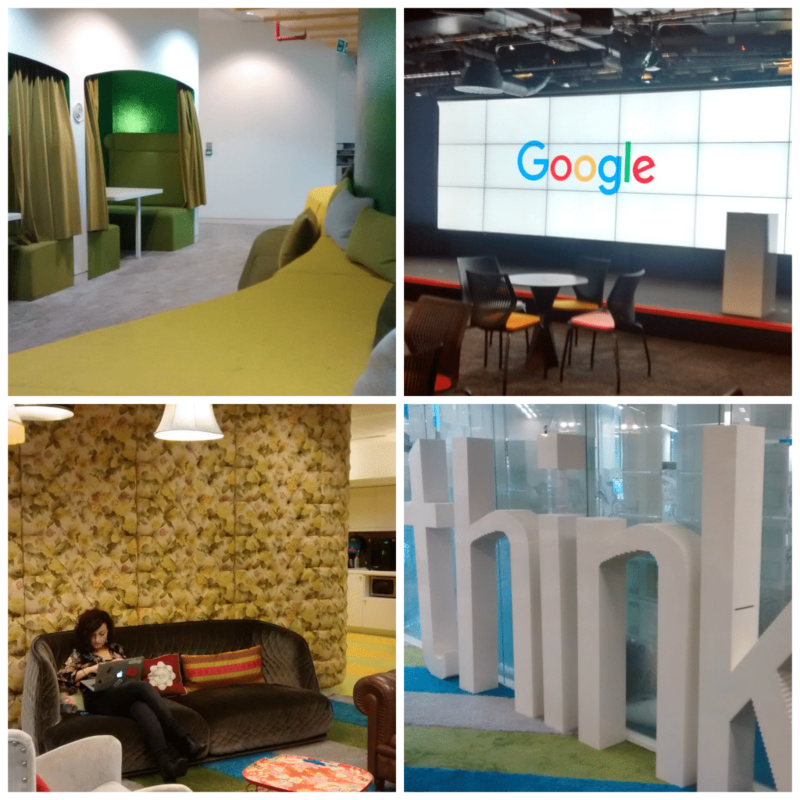 On Friday 6th November, we travelled up to the wonderfully bright Google UK offices in Central London, where we co-hosted an exclusive Google Partners Workshop on the latest trends in Digital Marketing! 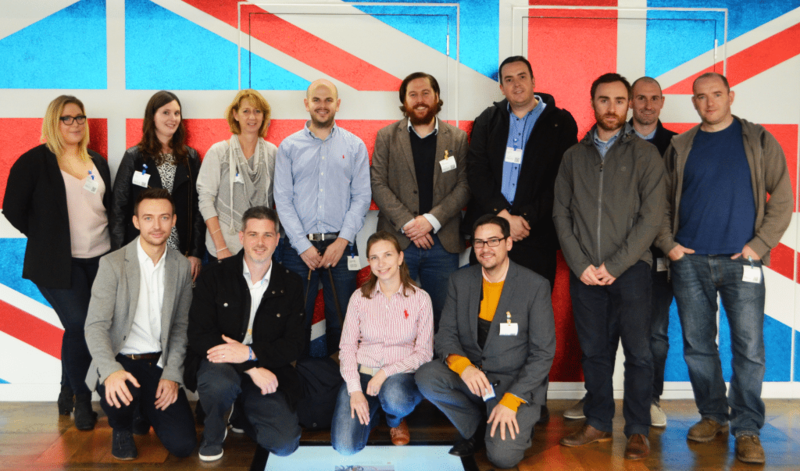 We were joined by a multitude of professionals in Google’s pretty Globe Flower room, where Adam Devlin, Agency Development Manager of Google UK & Ireland, opened the workshop with his talk on ‘Consumer Trends, Online Growth & The Future of Digital Advertising‘. Adam discussed how, in 2015, not only does mobile exceed desktop by 51%, but we no longer go online. We live online. He added that fast, unpredictable change from the world, technology, and people, is an absolute certainty; therefore we must all adapt accordingly. Adam also touched upon the importance of video, stating that we are watching more video more than we ever have before: A monumental 40.7 million people watch YouTube every month, and on top of this, 8 hours of YouTube videos per viewer are watched per month! Following on from Adam, Sean O’Donoghue, our Head of Development, discussed the importance of ‘Applying Traditional Marketing in the Digital Future‘. Sean divulged that technology is not the solution for the digital marketing future, as how we focus on customers still largely remains the same: Technology is the channel, your solution is still customer understanding! Sean further stated that context, as opposed to content, is king in the digital marketing world; it is about understanding the context of where people search for things, not just what they search for. 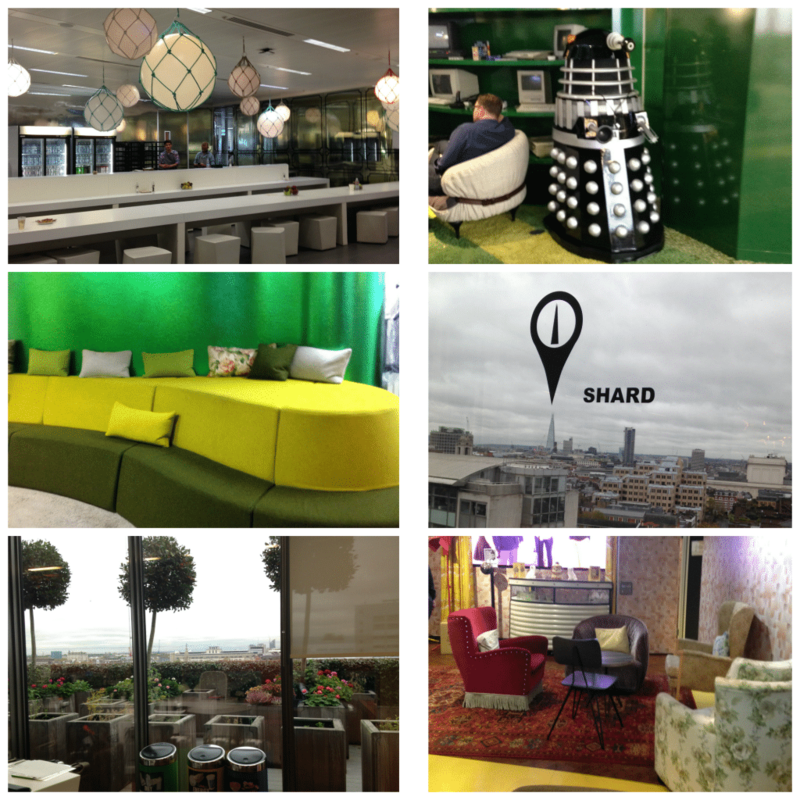 We had a pretty awesome day at Google HQ, and would like to say a big thank you to Google UK for having us! Until next time!